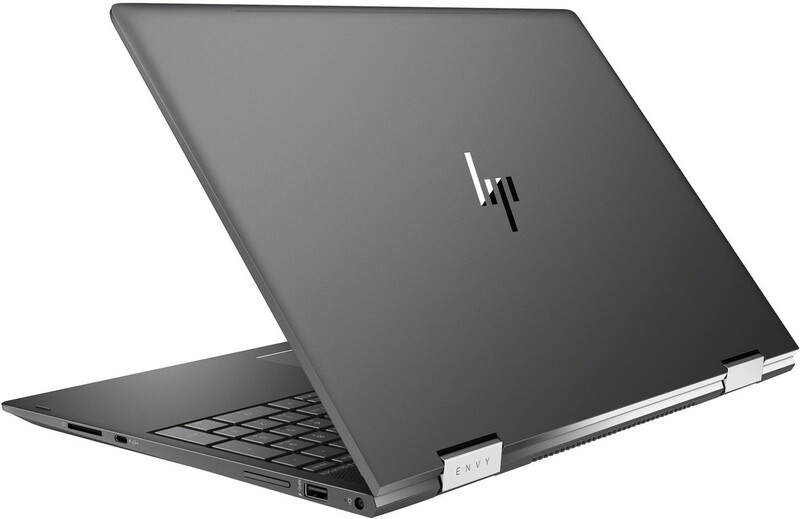 The HP Envy x360 15-bq181no is a stylish, powerful, and refined 2-in-1 laptop presented as the best suggestion for a student computer. It is convertible, supports tablets and inking, and has powerful internal components. 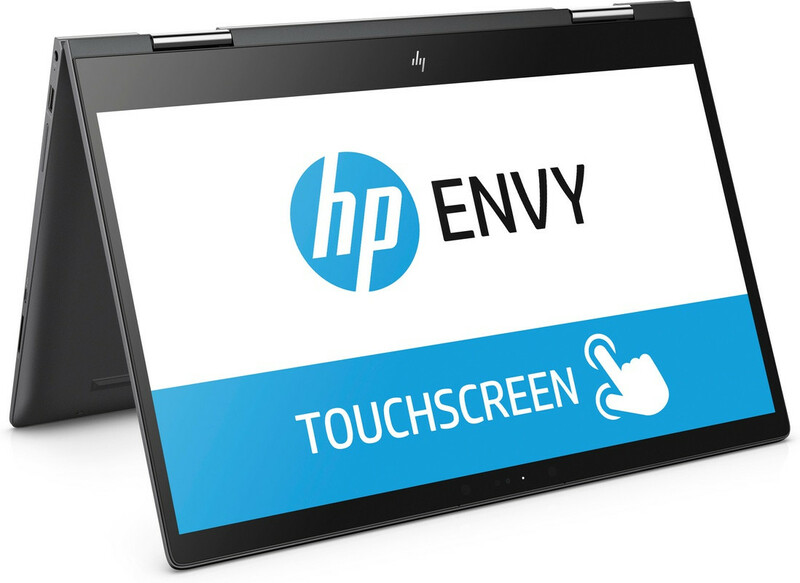 The Envy x360 has geared hinges that let users flip the screen around to either tent mode or full-on tablet mode. The laptop weighs 4.7 pounds and measures 14.2 x 9.8 x 0.8 inches; it is a bit heavy to carry around, especially compared to the lightweight 13-inch laptops that have become so popular. 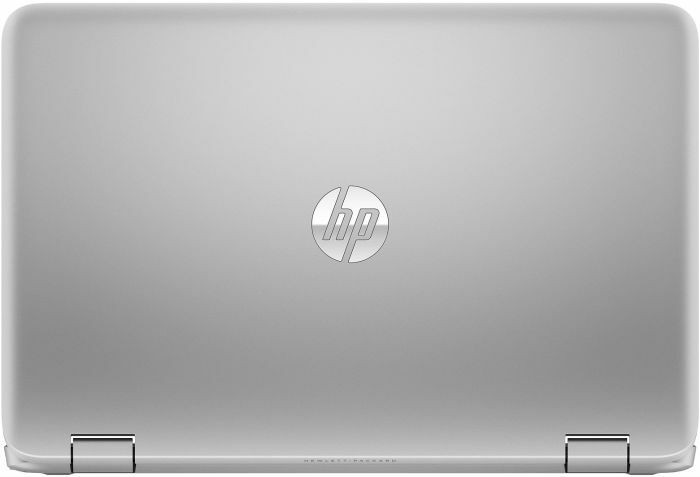 The Envy x360 is made from smoke-gray, CNC-machined aluminum. HP has carefully beveled the back edges and polished them to give the machine an angular profile. A subtle “Damascus steel” pattern is etched into one of the faces. Damascus steel is commonly used in fancy chef’s knives and often has a distinct pattern. While the Envy x360 renders clear images on its 15.6-inch, 1920 x 1080-pixel screen, the panel is hurt by mediocre colors and low brightness. This leads to a screen that needs to be viewed head-on, as the colors darken significantly even 30 degrees to the left and right. The brightness falls below the 253-nit average. However, it is worth noting that the Envy x360 turns on in the blink of an eye. Open the cover, and the system is instantly on and awake. It feels very responsive overall. 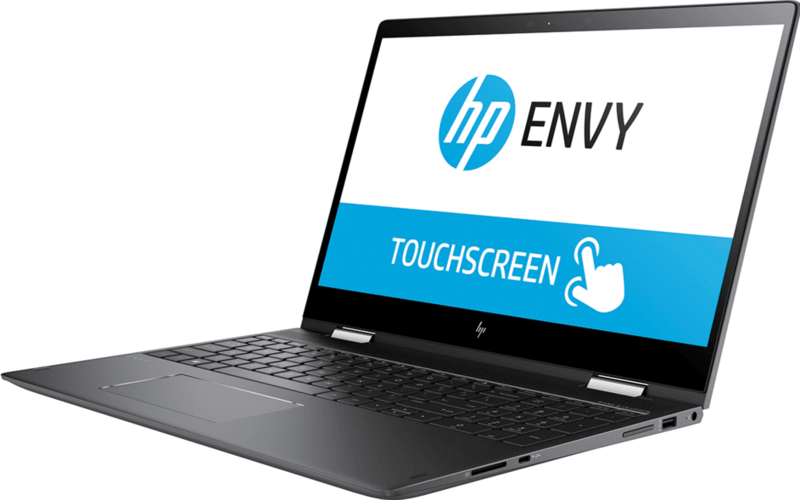 The HP Envy x360 15-bq181no features a Ryzen 5 2500U CPU and 8 GB of RAM. The AMD Envy x360's Radeon Vega 8 GPU ensures that users get good performance on modest games and zero fun on anything demanding. As for storage, it has a 256GB PCIe-NVMe M.2 SSD. The Envy x360s feature a standard set of preloaded software. A user can hold onto Support Assistant for its driver download tools and quick links for tech support, as well as Recovery Manager for the options to manage backups and recovery disks. The Envy x360's keyboard offers an adequate, albeit loud, typing experience. The 4.7 x 2.3-inch touchpad offered accurate input tracking. It also provided a solid feel to each click and speedy recognition of Windows 10's navigation gestures. The speakers in the Envy x360 notebooks have been tuned by the audio wizards of Bang & Olufsen. 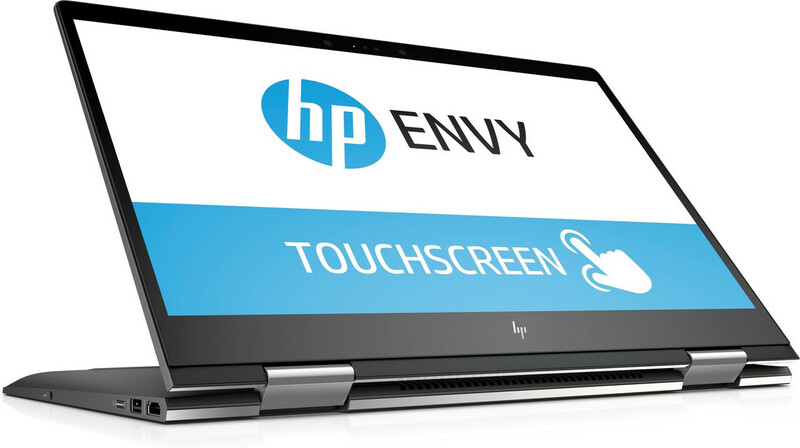 As for connectivity, the Envy x360 notebooks split their dual USB-3.0 ports between their left and right sides, with an HDMI port and a headphone jack on the left side as well. A USB Type-C port (non-charging), an SD-card reader and power port also sit on the right side. The Envy x360 has been a popular choice for students and light users. This AMD version keeps all the goodness with a slightly lower price tag.